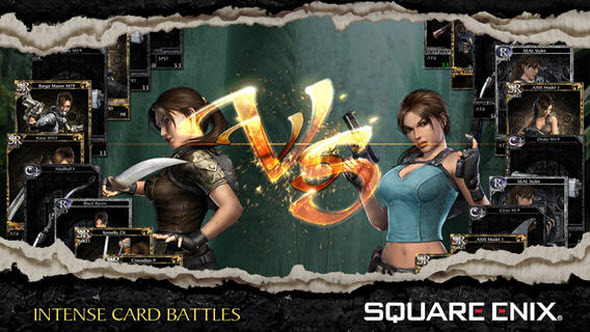 Lara Croft: Reflections - a trademark and a game which was registered at the beginning of the spring 2013 by Square Enix, - has already been launched for mobile devices and, as it turned out, wasn’t the full-fledged sequel of the series about the famous Lara Croft (as many people thought) but only a collectable card game. 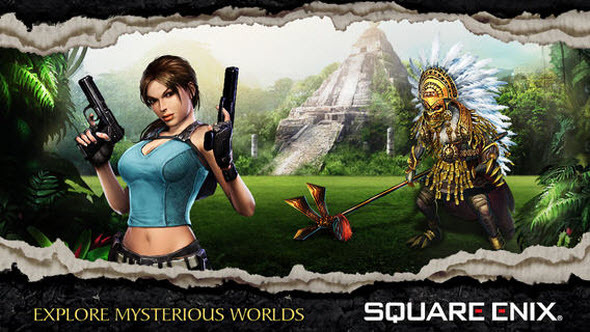 This project is free-to-play game which offers you to go artifacts hunting and to fight against the bosses or other players (thanks to the presence of multiplayer mode here), to collect weapons cards, which will help you to go to the next level and discover new cards. 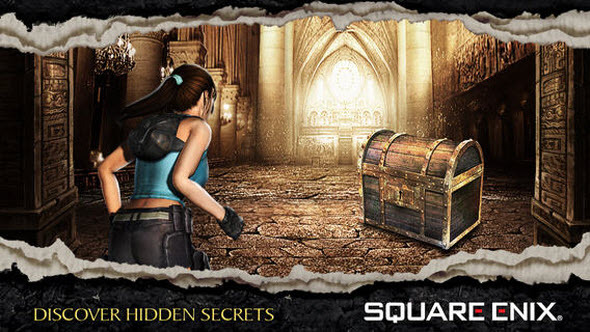 The game will also have a system of in-game purchases, which will allow you to buy the virtual gold. We should also note that the project will require a permanent connection to the network. 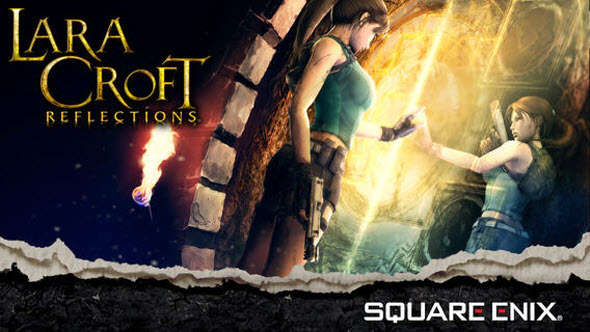 Lara Croft: Reflections game has been released for iPhone 4, 4S, 5, as well as for iPad 2 and newer devices. We know that is quite difficult to understand how the project looks like, that’s why we propose you to look at some screenshots of this card game, published below.